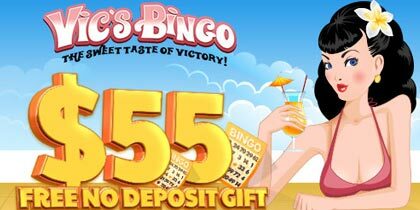 Vic’s Bingo has set the record when it comes to innovative promotions, making its members always come back for more bingo fun, slots and other games. This time, it brings another round of fresh bingo and slot experiences. 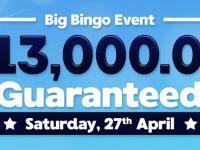 Read all about the new promos launched by Vic’s Bingo for this eventful month. Coveralls fans are in for a treat!Vic’s Bingo has set up a special promo full of reverse coverall games with prizes that go bigger and bigger with every call. Join the mad adventure between March 23rd and March 29th in the following rooms: Dollar Room (7PM – 9PM), Fusion Room (9PM – 10PM), Supernova Room (10PM – 12AM) and Taboo Room (12AM – 1AM). 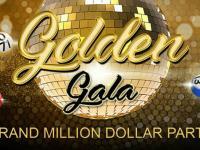 The top 3 players who manage to win the most coverall games during the promo timeframe will add $1000 BONUS to their balance! 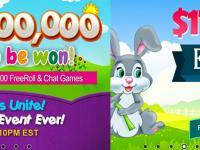 Vic’s Bingo players are up for a fun challenge in the all-new Tricky Tournament. Answer this challenge: are you April Cool o April Fool? 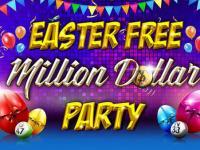 Players are invited to prove their wittiness by joining this event, open from March 30th to April 5th where the April Fool pattern can bring them up to $600 CASH! But make sure you don’t get yourself fooled, because, there’s a trick here, somewhere. We won’t spill the beans just yet, it’s up to each of you to find out! 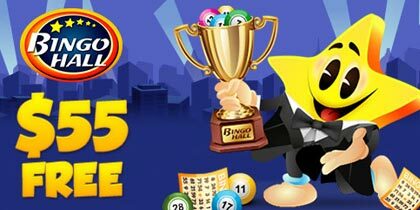 Vic’s Bingo is throwing a party for the record books through The REEL Party promotion, being launched this March 9th and available until March 15th. 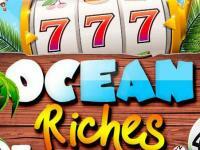 Every slots game is included and it’s up to players to spin their way up to $3,000 cash! The participation rules remain unchanged: each $1 wagered on any of the slot games will mean another 1-tournament point in their favor. More points, more chances of hitting it big! Green is this month’s lucky color here at Vic’s Bingo! To prove that right, players are called to join the Covered in Green Tournament, open between March 16th and March 22nd. The brave ones who dare to venture into the forest and wager their best will eventually walk away with up to $2,500 cash! To find out more about this month’s fresh promos, please check www.vicsbingo.ag.